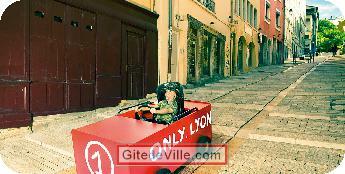 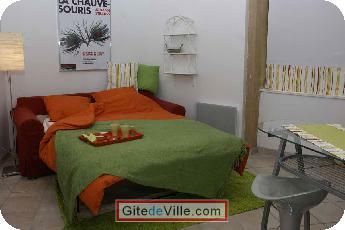 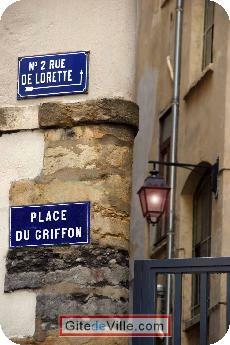 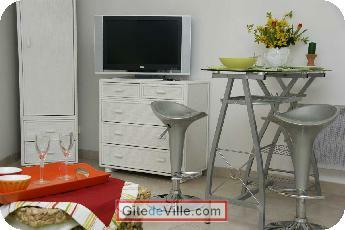 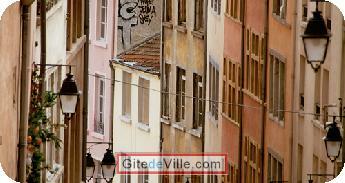 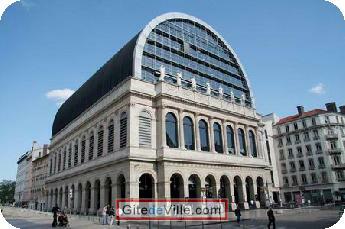 Self Catering Vacation Rental of 23 m² in Lyon for 2 peoples. 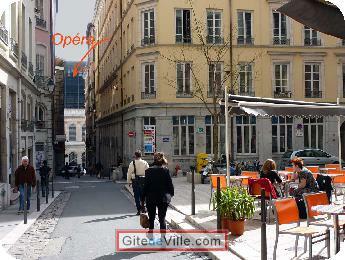 Located one block from the Opera House, the City Hall and the Museum of Fine Arts, on the second floor of a typical old building with stone staircases, the Pianino Opera vacation rental is a nice furnished studio of 23 sqm, where Opera guest artists often stay. 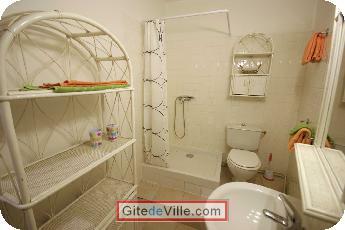 Quiet, soundproofed and cool in summer, with a large window overlooking a private courtyard, this studio apartment consists of an entrance, a living room with a sofa bed with comfortable mattress, a kitchenette and a bathroom with large shower and toilet. 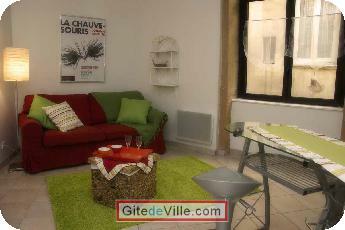 The Pianino Opera furnished studio rental is fully equipped, functional and tastefully decorated to suits your needs.